Experience your Theater Event in elegance and luxury. When in city, whether Philadelphia or New York City, enjoying a night at a Theater Event or on Broadway is a must. Allied Limousine has been a proud provider of Theater transportation for a long time. Enjoy a stress free night, by avoiding parking, traffic jams, as well as choosing a designated driver. By selecting Allied Limousine as your choice for transportation, a relaxing night out is a reality. 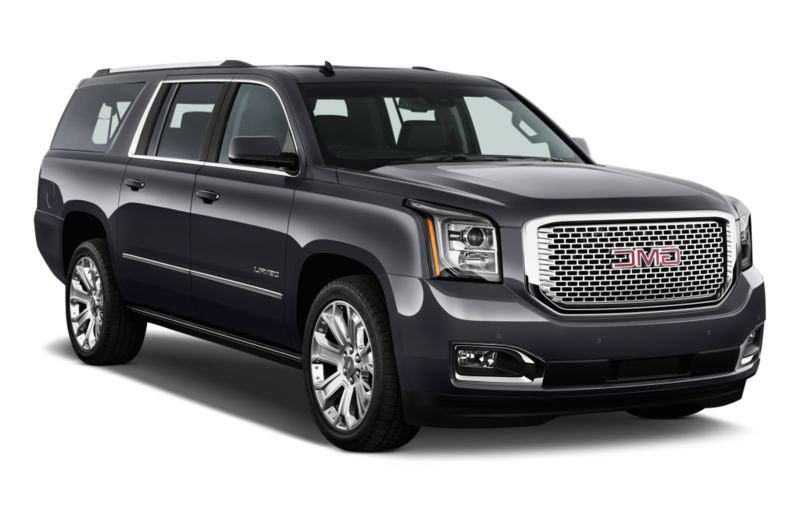 Allied Limousine is the choice time and time again when it comes to a safe and reliable limousine company. Our limousines are clean and well-maintained and our drivers courteous and professional; we provide unsurpassed theater service to make your night extra special. So, reserve a table at your favorite restaurant and our professional limousine service is ready and waiting to take you around town, off to your theater, show, or special event. With Allied Limousine, you can’t go wrong! Your night will begin in style once the chauffeur opens the limousine and you await your night. We’ll set the lighting, music and mood just right with a state of the art entertainment system. Our fleet consists of limo buses, party buses, SUV’s and mini coach bus. We are fully prepared to make your night at the theater a night to remember, whether you travel as a couple or a group. 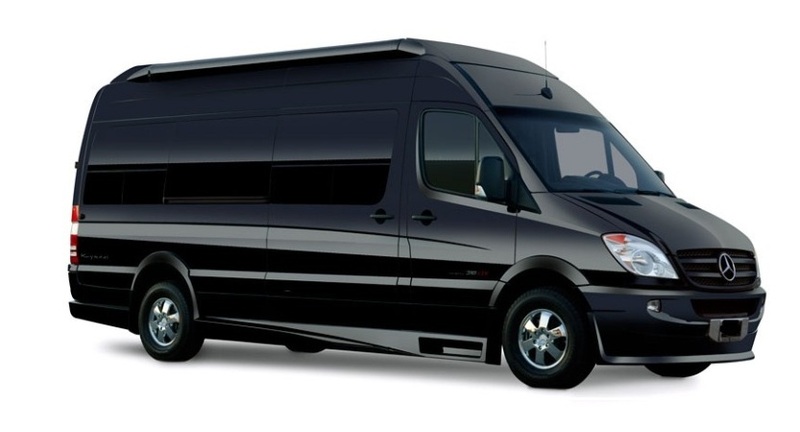 Allied Limousine knows that your night or company outing, should be a memorable one.